Ahhh the holidays! For lots of us, a few days off means lazing in bed and catching up on some reading and movie-watching. You may be tempted to do a bit of both by renting or buying a film based on a book. Some are wonderful, some are…well… stinkers. Here are five films you should avoid at all costs and five in which to indulge. 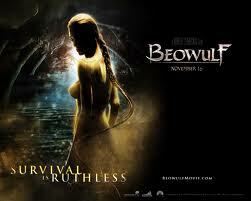 Beowulf (2007) stars the lovely Angelina Jolie, but falls flat. Many critics agree with Fernando F. Croce of CinePassion who calls the fim, “The Old English poem ponderously, gracelessly expanded into an epic bore.” Do yourself a favor and read the epic in its original form. 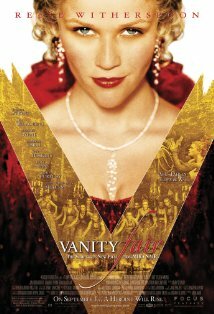 Vanity Fair (2004) A happy ending for Vanity Fair? We all understand there is artistic license in translating a book to film, but really? Read the original at eNotes here! The Scarlet Letter (1995) stars Demi Moore as an improbable Hester Prynne, who wears revealing clothing and speaks in feminisms quite out of context and character for 1666. Not even the great Robert Duvall can rescue this one. Read the etext at eNotes here. Even Cowgirls Get the Blues (1993) also raised hopes for readers, as Tom Robbins quirky, funny works have been favorites for decades. Many people were also hopeful because the film was directed by Gus Van Sant, who made a name for himself in such films as My Own Private Idaho and Drugstore Cowboy. But this film is a mess from start to finish. Robbins’s sense of absurdity and humor simply doesn’t translate. 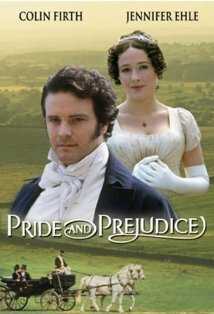 Pride and Prejudice (1995) is a marvelously faithful adaptation of Jane Austen’s classic work and is perfectly cast. This BBC production is a mini-series, so you can spend many happy hours immersed in the world of Elizabeth and Darcy. A Clockwork Orange (1971) captures the creepiness of Anthony Burgess’s disturbing novel about government control of society. 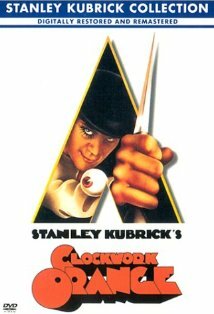 Directed by the legendary Stanley Kubrick and stars Malcolm McDowell. 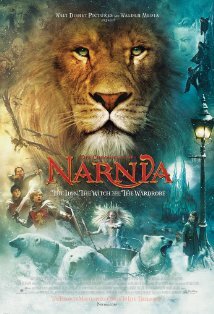 The Chronicles of Narnia: The Lion, the Witch, and the Wardrobe (2005). Beautifully rendered and true to the imagination of C.S. 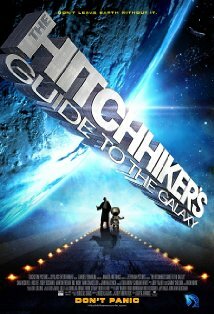 Lewis’s classic work of children’s literature, this film does not disappoint even its most ardent fans. 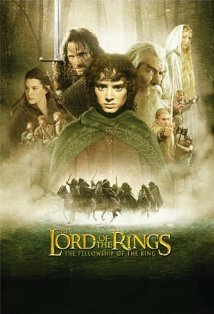 The Lord of the Rings: The Fellowship of the Ring (2001). First published in 1954, J.R.R. Tolkien’s novel of the travails of Middle Earth was a best-seller from the beginning. Peter Jackson’s superb movie brought an entire new generation of fans to the trilogy. 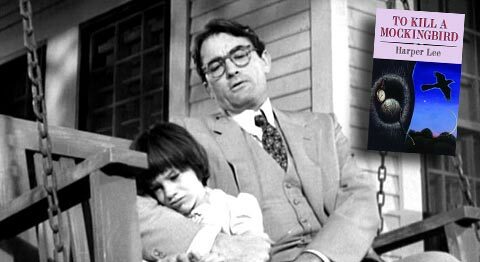 To Kill a Mockingbird (1962) is a faithful and touching interpretation that captures all the pain and love of Harper Lee’s novel. Gregory Peck stars as Atticus Finch. Both the movie and the novel have stood the test of time. I wrote an essay in grad. school about the absolute awfulness of The Scarlet Letter on film. This really was THE WORST film adaptation I’ve ever suffered through. I enjoyed the film version of Something Wicked This Way Comes. I had read the book not that long before I saw the movie and I felt like Mr. Dark was perfect on screen. Also I saw the b/w version of Lord of the Flies before I read the book and seeing the film was what inspired me to read the book. The build up to the death of Piggy and the main character trying to get away at the end to run into the legs of the naval officer made me want to read the book. I have not seen the movie since I read the book and perhaps I will soon now. helpful overviews…I’ve seen 7 of the 10, and fortunately 2 of the last 3 are on the ‘avoid’ list…thanks for sparing me!